March 22, 2019 6:33 pm. Trans-Tasman trainer Mike Moroney will have runners in two Group One races at Rosehill. 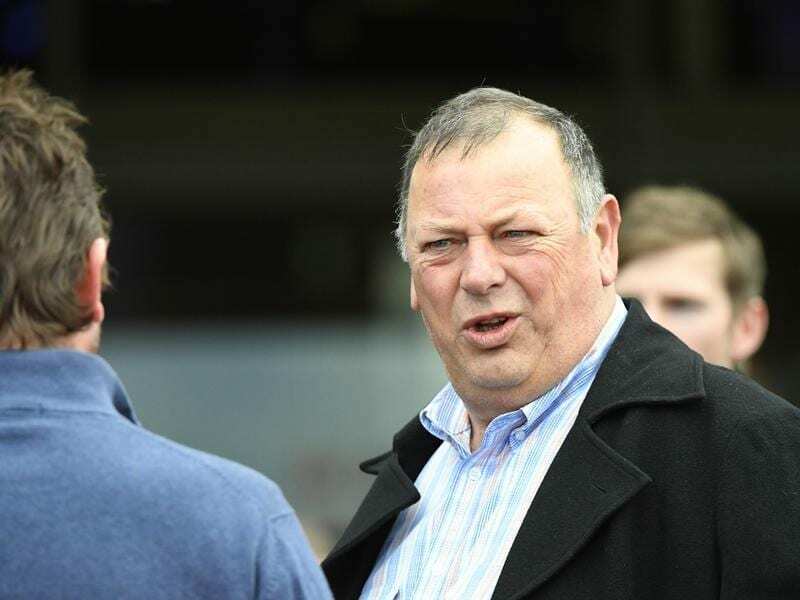 Trainer Mike Moroney welcomes back sprinter Tribal Wisdom in the Group One Galaxy and will be represented from both sides of the Tasman in the Group One Rosehill Guineas. Victoria Derby placegetter Chapada is trained from his Flemington stable while Arrogant has travellied from New Zealand for his Australian debut in Saturday’s Guineas (2000m). Tribal Wisdom has not raced since defeating Osborne Bulls in a Benchmark 99 class race during Randwick’s autumn carnival last April and lines up in the Galaxy (1100m). Moroney does not believe there is much between the two three-year-olds in the Guineas over 2000m. “I always thought once we got to 2000 metres that’s when Chapada would start getting into it,” Moroney said. “I’m not too concerned with his last start as Ollie wasn’t that hard on him. “He tried him but he had a tough run and he suffered a bit of heat stress as well. “I don’t think there’s a lot between him and the horse of Murray Baker’s (Madison County) that ran fourth up there the other day,” Moroney said. “He was a bit luckless behind him in one of the Group One mile races and then he didn’t have a lot of luck in the (NZ) Derby. “He had a tough trip and still went well after just getting beaten in the lead-up. The trainer said Tribal Wisdom’s long lay-off came about when he suffered a badly pulled muscle. “It’s a tough test for him first-up but we’re on our way to Queensland for a tilt at the Stradbroke in June,” Moroney said.